Woven Ground Cover Weed Fabric - Yuzet® - Design & manufacture of retail packaged products. 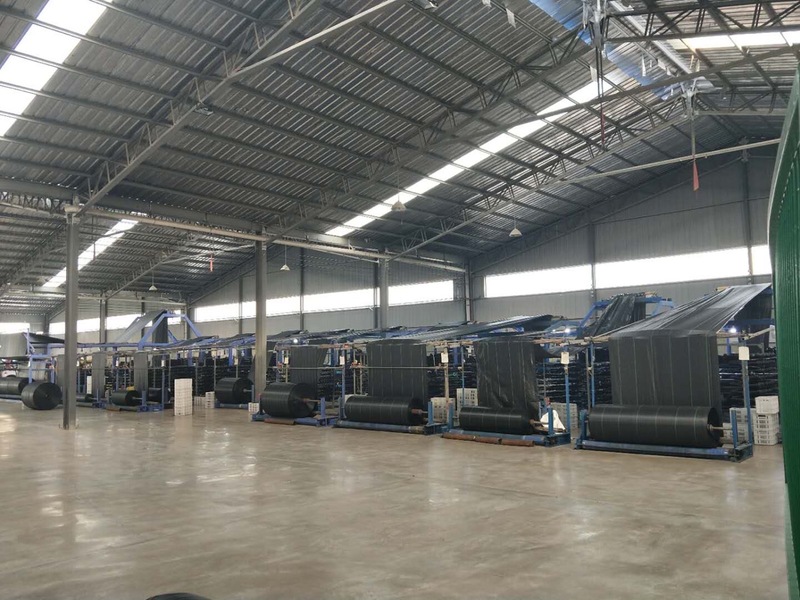 Yuzet® Woven Ground cover is produced on an industrial scale using both circular and sulzer weaving looms. Each year in excess of 200 containers leaves our production facility to our partners round the world. Woven Ground cover is a woven polypropylene based product produced using a method which allows water & nutrients to pass whilst inhibiting weed growth. The product has an extremely close weave whilst remaining porous which ensures drainage. Primarily used as a weed control in nurseries, garden centres and growing areas we also have a large share of the multi retail market and produce several own label products for leading retailers. What is Woven ground Cover? 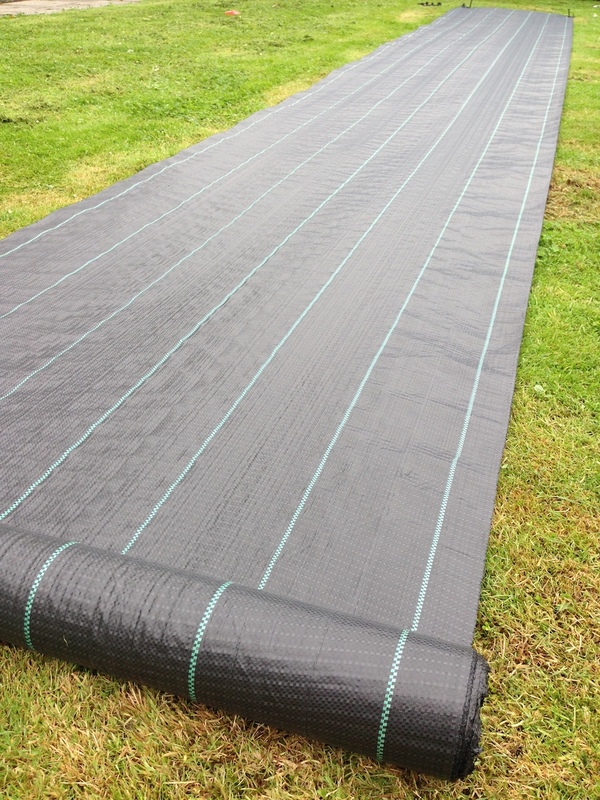 Yuzet ground cover is a best in class flat woven weed control membrane with a green planting lines running the length of each cut roll. The green line allows straight planting if required and identifies our product when excavated. Yuzet ground cover is UV treated which means it’s resistance to ultra violet sunlight is strong ensuring longevity of use. To use the groundcover in the garden there is no need to use chemicals or to spend time removing weeds, the fabric deprives weeds of oxygen thus inhibiting growth. 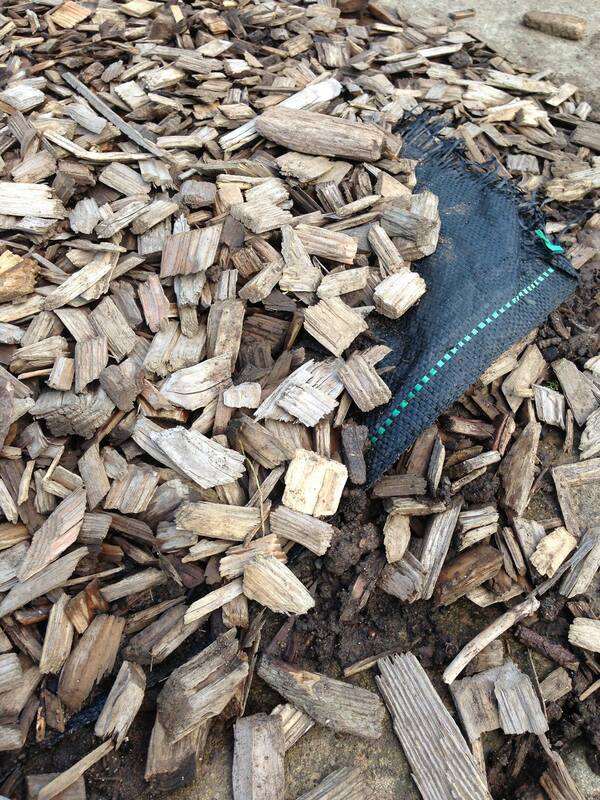 This product can be used with or without a mulch. Whilst the vast majority of our production is black, we do produce white for our fruit growing clients, this fabric reflects the sunlight encouraging healthy all round fruit growth, it’s more popular in Australia and the Middle East.